The idea for Ponder came about from noting the amount of inefficiency that occurs during brainstorming sessions with large groups. Such inefficiencies include group members talking over each other in order to share their ideas, the same outgoing people sharing and recycling similar ideas, shy group members with great ideas and suggestions going unheard, and vote tallying can be tedious and incorrect. 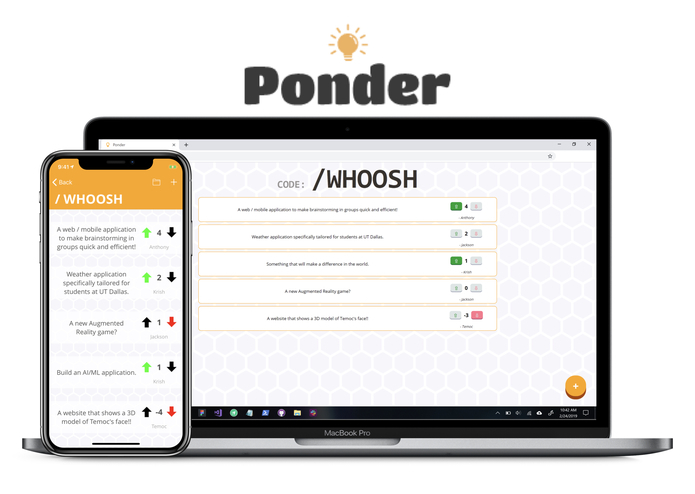 Ponder allows a group leader to create a session in which group members can submit ideas that can be up-voted or down-voted by other users in the session. This can have a multitude of uses. 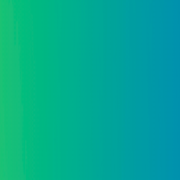 Primarily, we intend for the application to be used as a brainstorming or voting platform for large groups. Say a large group of people needed to come up with ideas or vote on a decision. 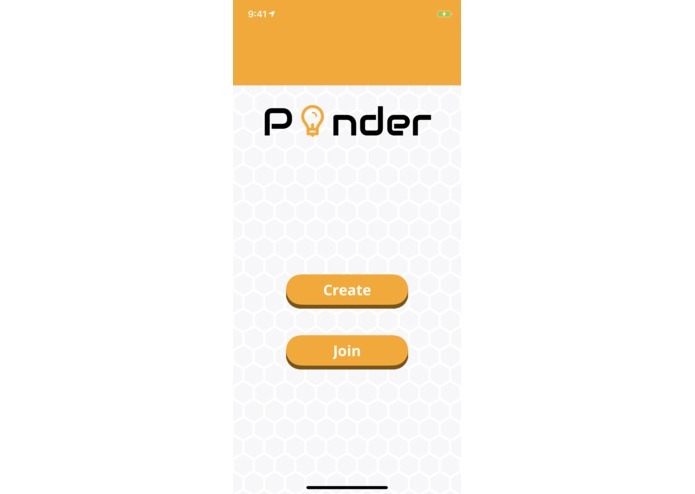 Ponder will allow for an easy way for a large group of individuals to share and vote on the ideas they like and dislike. 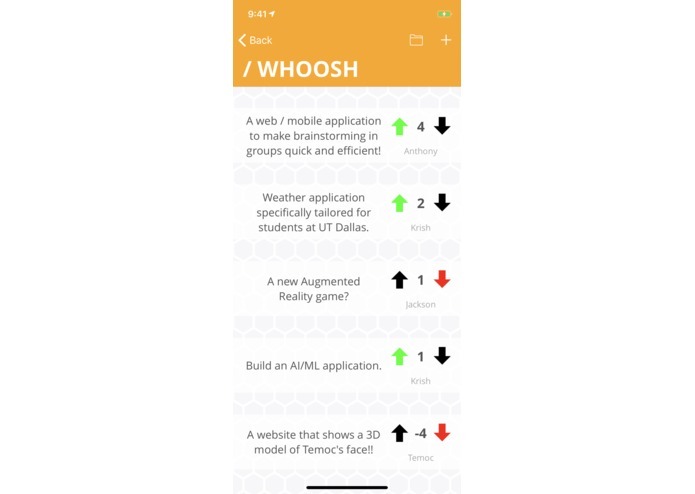 The ideas will be ranked by displaying the ideas with the most up-votes near the top. This will allow for the ideas that are most appealing overall to be selected. 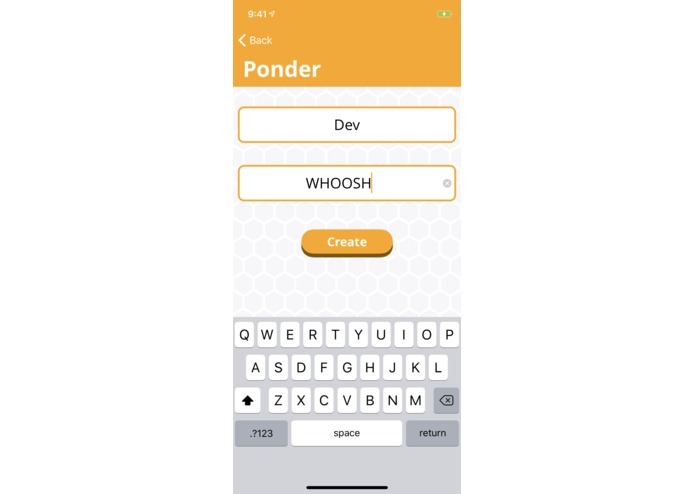 There are multiple uses for Ponder. 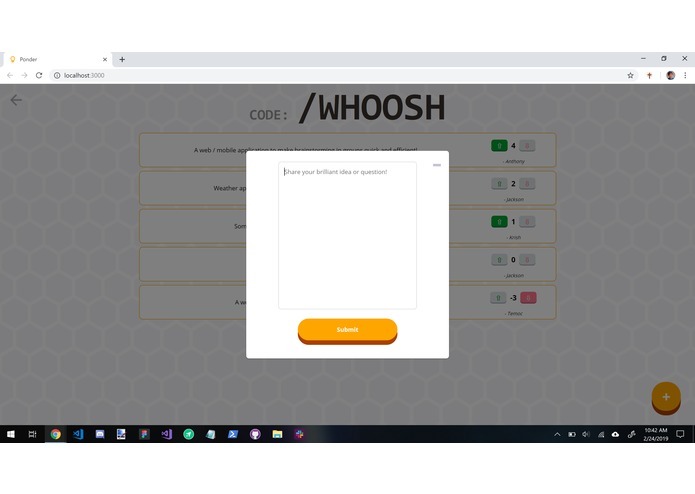 One such use is the capability of using it as a platform for students to ask questions during a professor’s lecture. Certain times classes can be very large, which can make it difficult for students to be heard and seen by the professor. 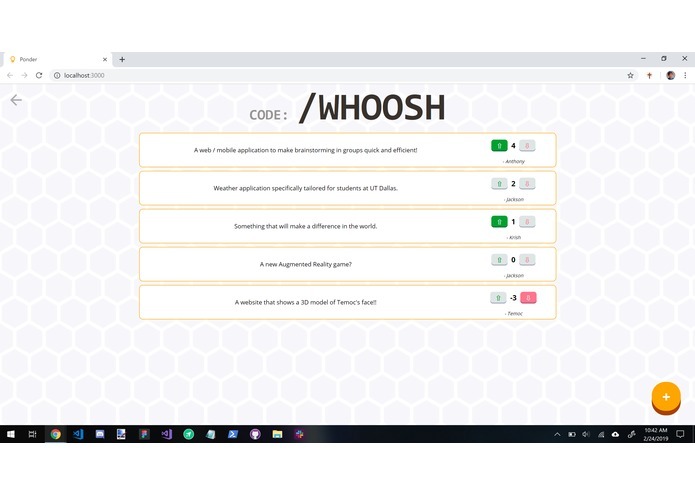 A class can utilize Ponder by creating a session where students will post their questions and vote on what topics are most needed to be addressed by the professor. 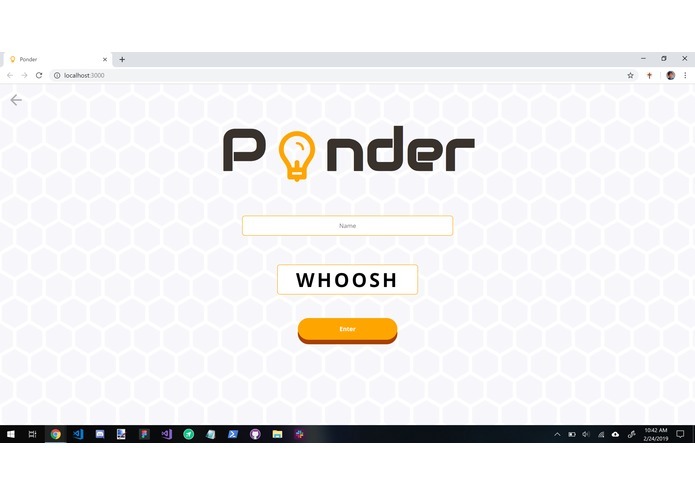 Ponder will also give shy students the ability to ask questions. Students will also be more inclined to ask questions that they believe to be dumb through Ponder. This will eliminate students' fear embarrassment. In this way they can have their questions addressed and will not have to go through the lecture becoming more and more confused all because they were fearful of asking a question. 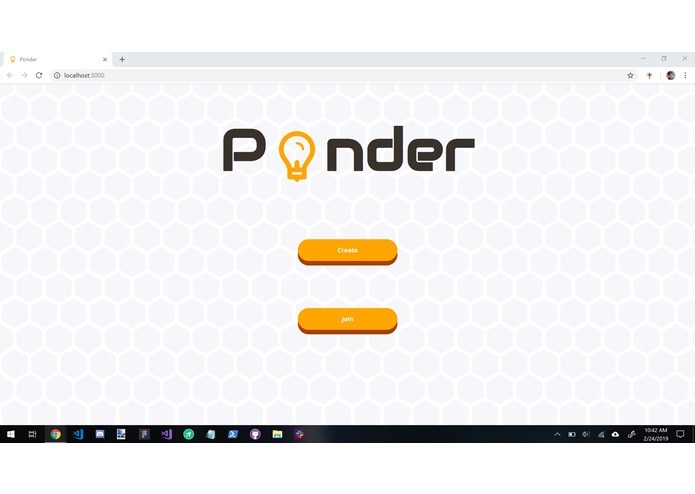 This useful capability of Ponder will allow us to possibly team up with Universities. In this way Universities can have exclusive accounts, themes, unique features and disabled ads. This will be done with a service fee which will earn added revenue.